As Major League Soccer enters its stretch run, a time when the action should be picking up, everything feels a bit flat. Sean Maslin is back with his preview of the Western Conference ahead of Major League Soccer’s big kick off. Will Steven Gerrard make a difference to a struggling LA Galaxy? Sean Maslin discusses the impact Steven Gerrard needs to have on LA Galaxy’s season as the reigning champions sit some way off the pace in 2015. 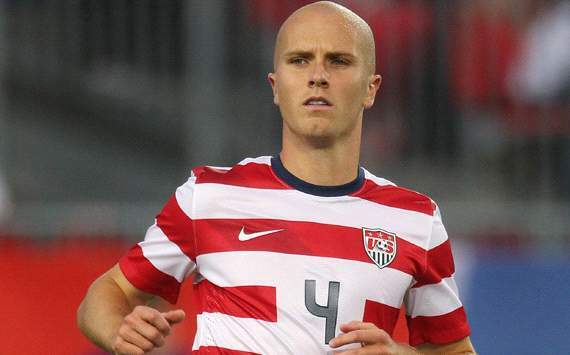 With his impending retirement Sean Maslin discusses the debate around Landon Donovan and his legacy. Josh Bland is back with his MLS Fantasy preview and talks up five midfielder players you should consider. Keith Rogers discusses one of the most bastardised terms in football. 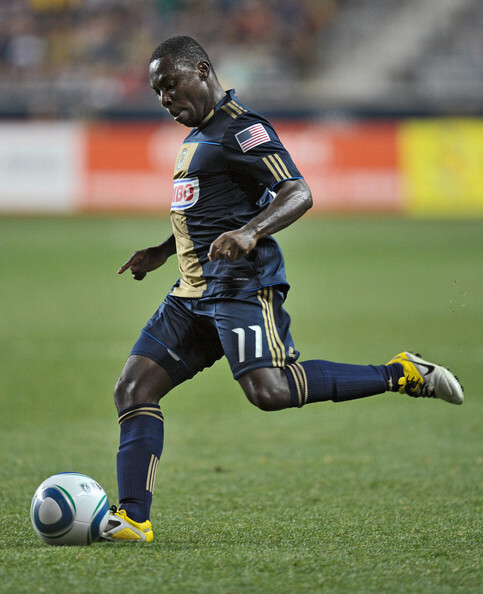 Our man in the States Michael Orr looks at a hectic ending to the latest MLS transfer window. Michael Orr rounds up the January transfer window from an MLS perspective, with only handful of comings and goings. After a set of two-legged affairs in the quarterfinals, Major League Soccer is down to it’s final four teams: Los Angeles Galaxy, FC Dallas, Colorado Rapids and San Jose Earthquakes. In the final week of games before the MLS Play-Offs, Red Bull New York rounded up their impressive conference winning campaign with a 2-0 win over New England Revolution. 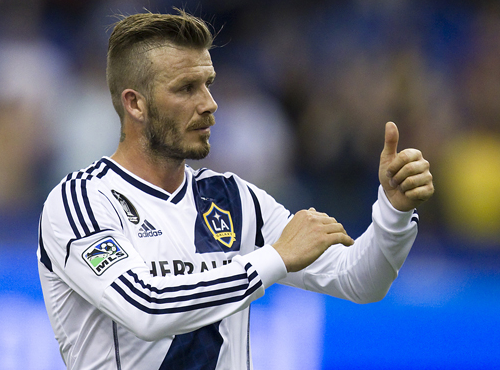 Meanwhile, Beckham’s Los Angeles Galaxy won the 2010 MLS Supporter’s Shield in a 2-1 game against FC Dallas. Michael Orr reports.